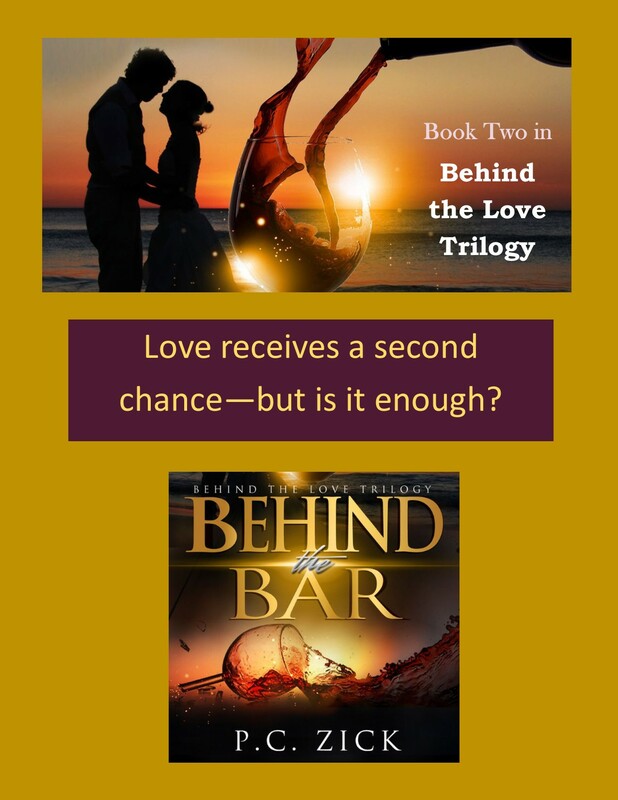 Behind the Bar is Book Two in the Behind the Love Trilogy. Behind the Bar picks up right where Behind the Altar ended–at the wedding of Dean and Leah. This time it’s Susie and Reggie who must struggle to find out if their love can endure a separation and rivals trying to drive them further apart. Reggie’s gambling and Susie’s struggle with her past push them further apart. Join the crew at the Victory Tavern, including Sally Jean, Charlie, and of course, the cheerleaders and best friends of Reggie and Susie–Dean and Leah. Thank you, Teagan. I love the cover, too. I think it’s my favorite of all my books. Good graphic artist in Travis Miles. Christoph, Thank you so much for announcing my new release and congratulations on yours. Today is my father’s 111 birthday so I thought it appropriate to somehow honor him with the release of this book. Wow! Congratulations on the release and many happy returns to your Dad P.C.! Thanks Christoph!